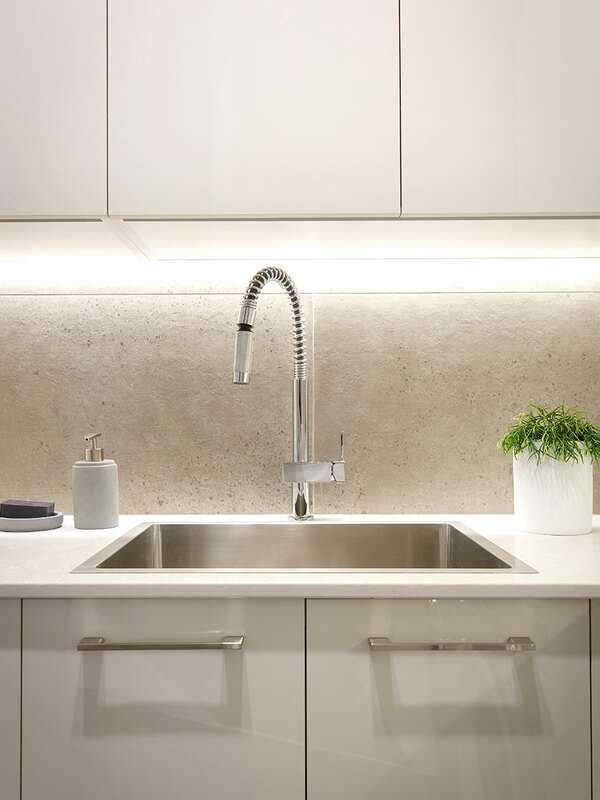 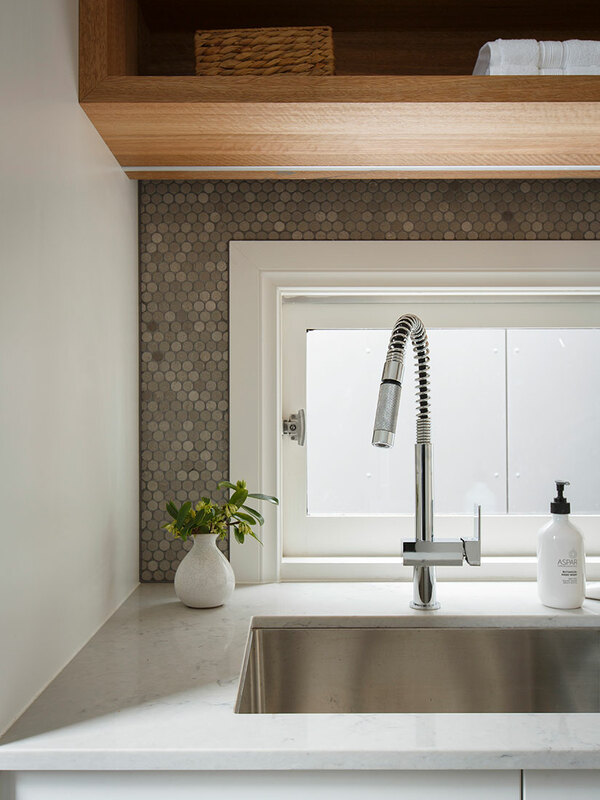 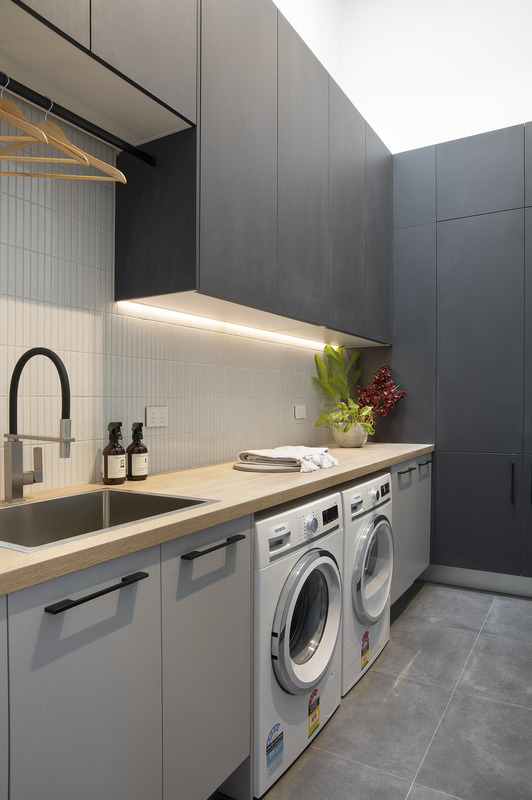 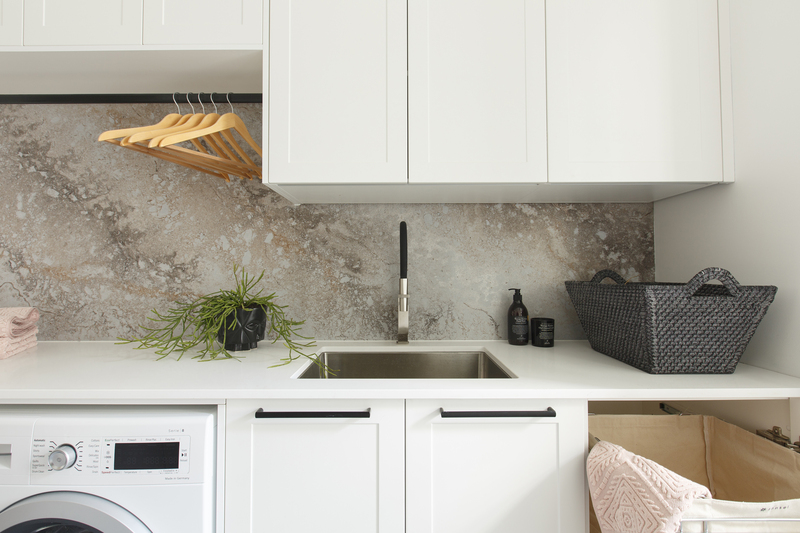 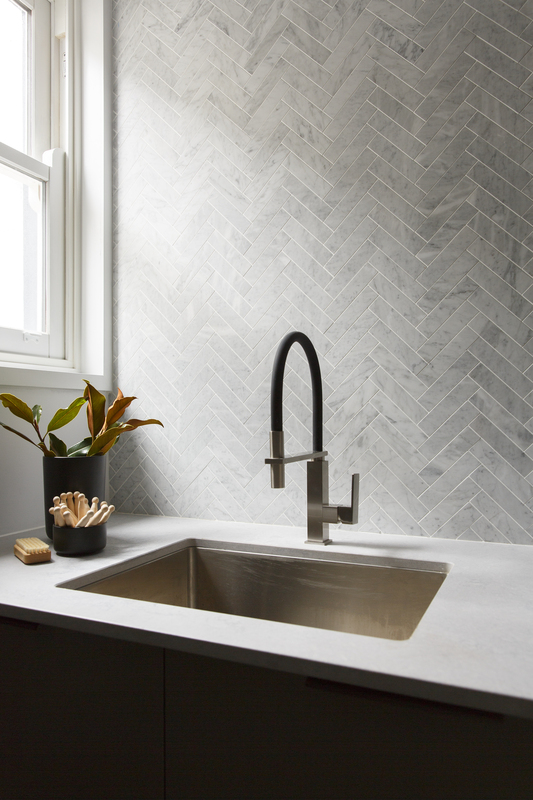 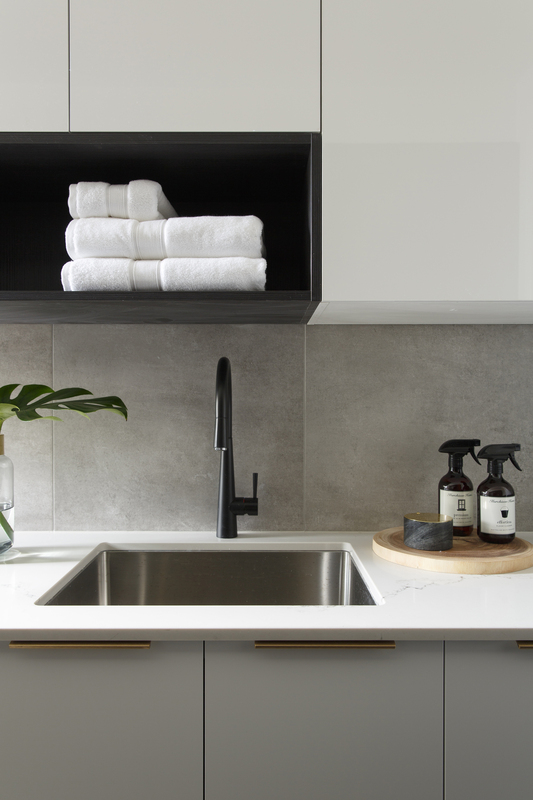 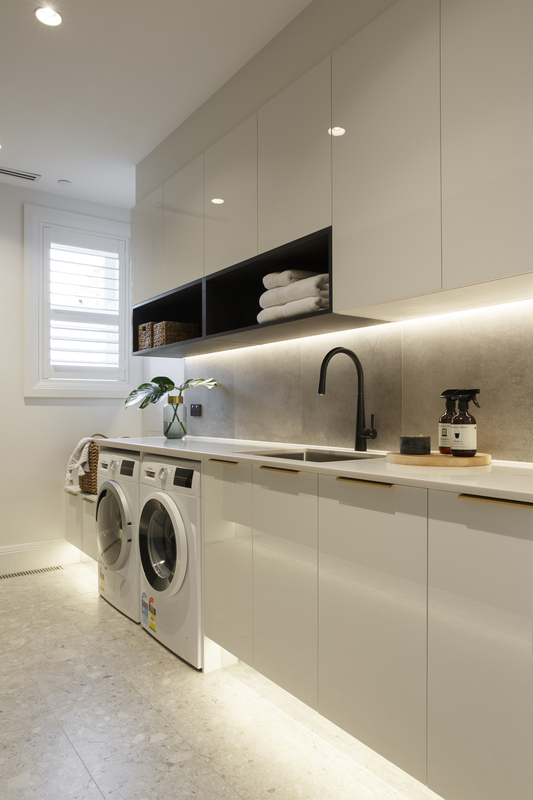 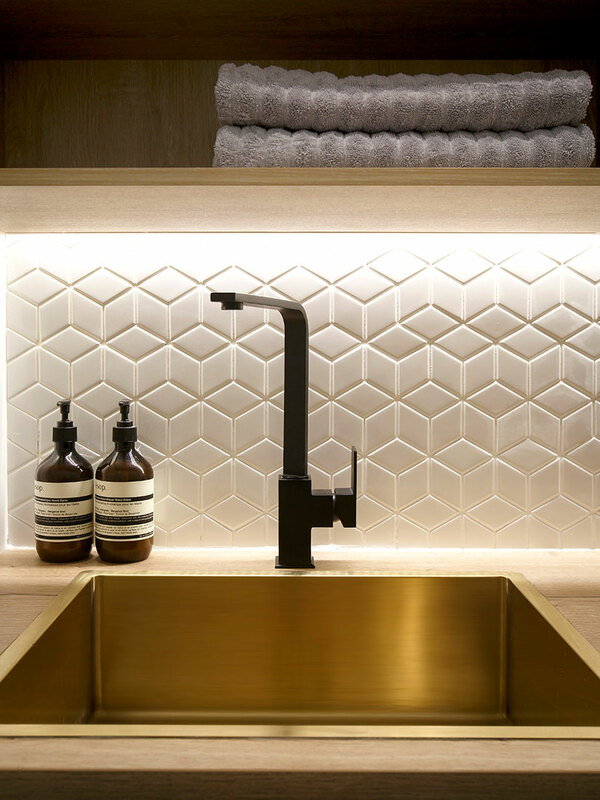 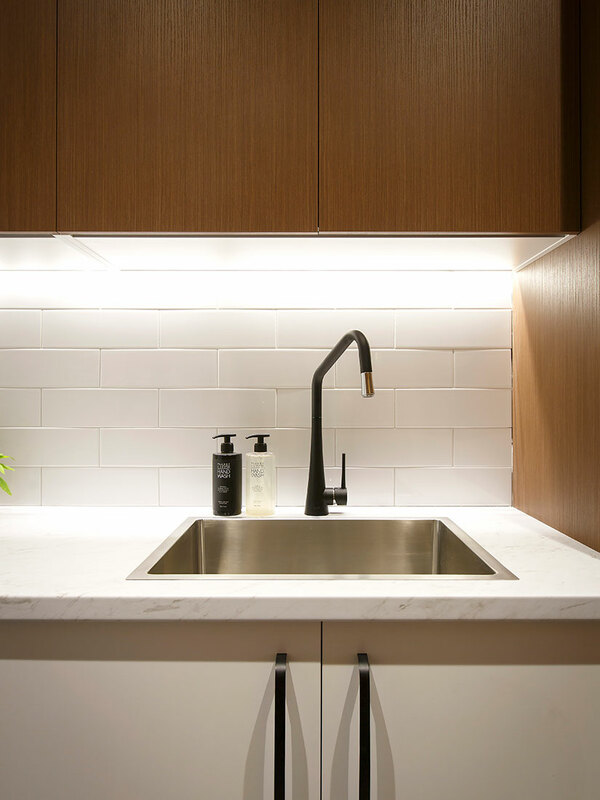 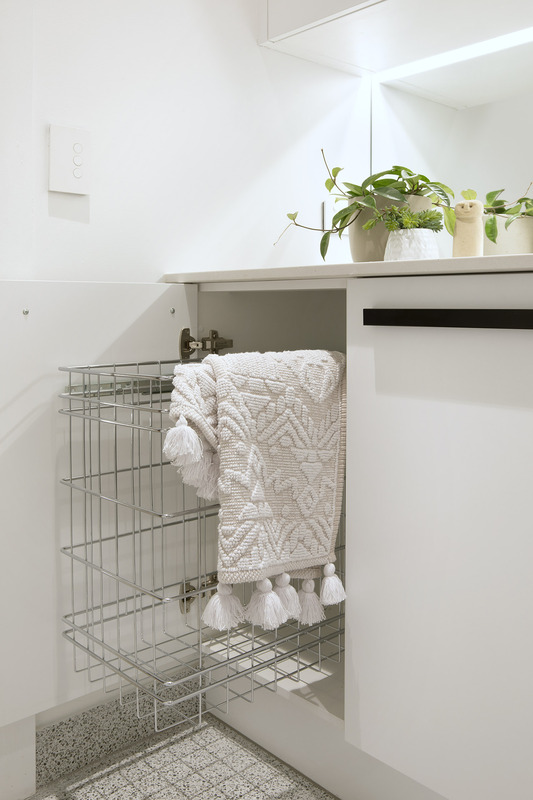 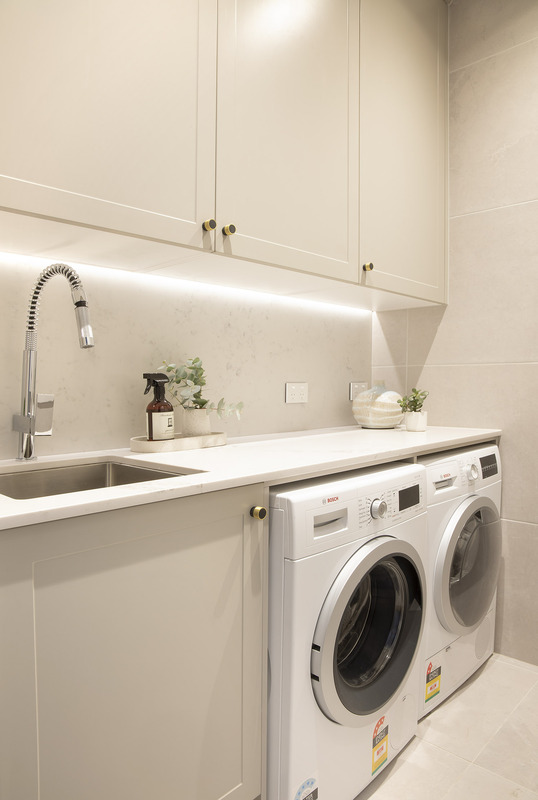 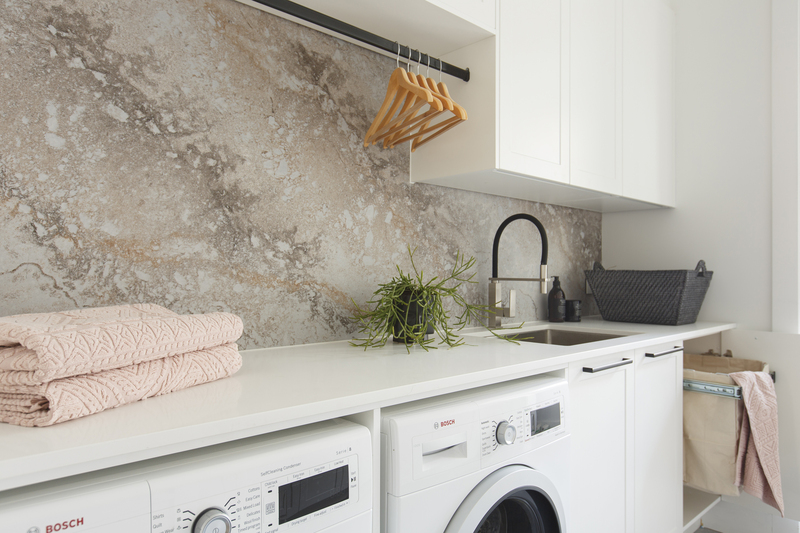 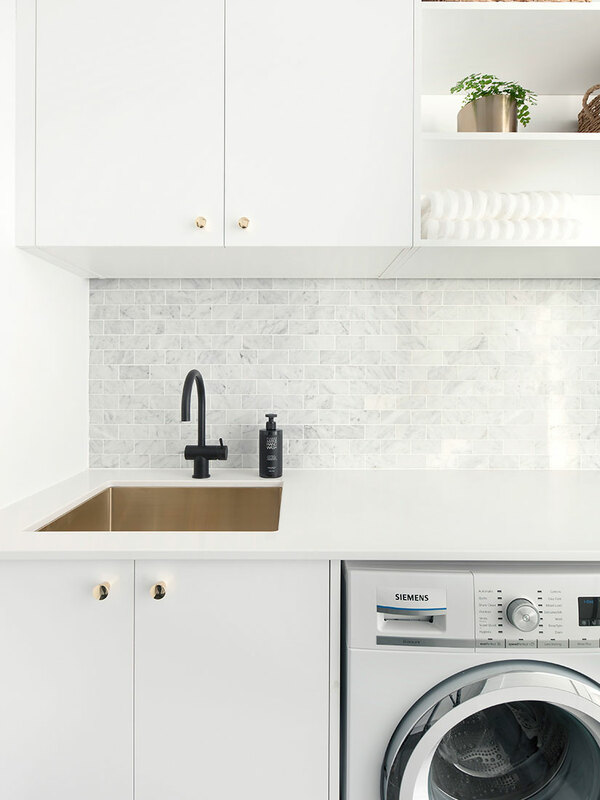 Laundries are primarily utilitarian spaces, but as with kitchens, there’s no reason why they can’t be elevated to be spaces of beauty – where everything has its place and is perfectly designed to fit your lifestyle. 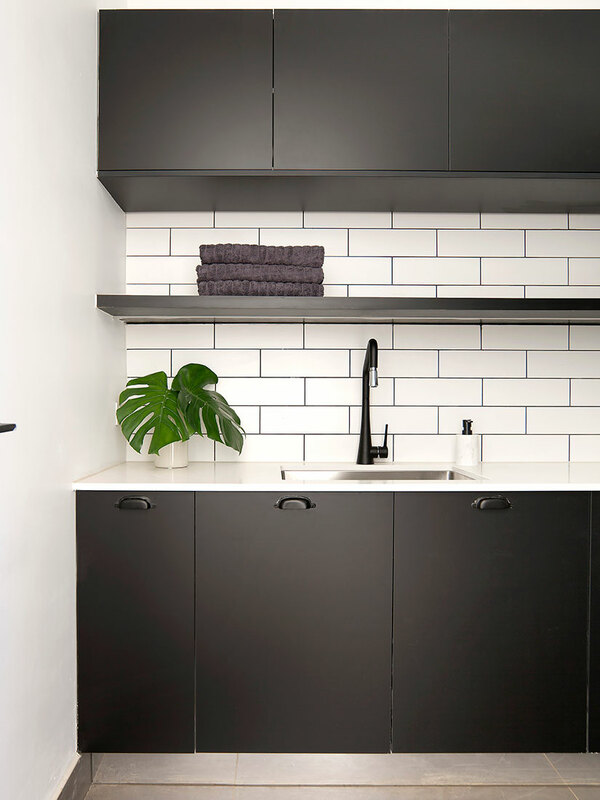 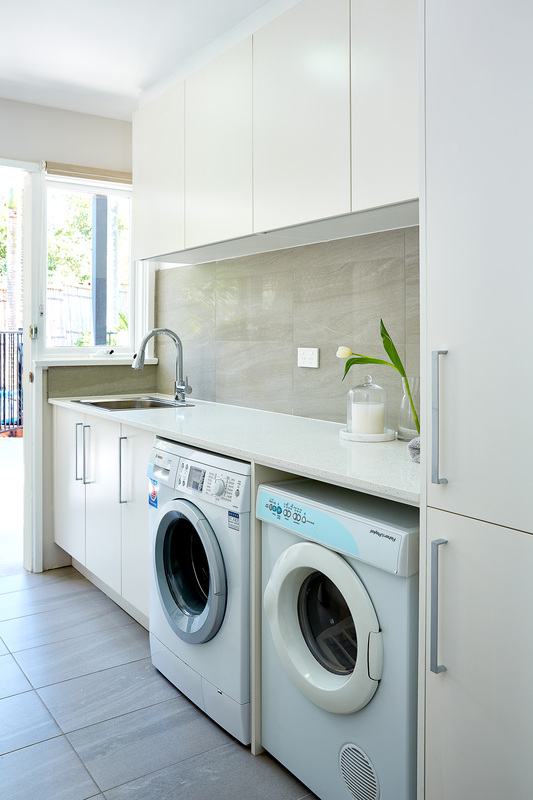 The current design trend is to make your home’s style feel as seamless as possible from room to room, so by redesigning your kitchen and laundry at the same time, you’re able to use the same cabinet door profile in each space, as well as other materials such as matching benchtops and shelving. 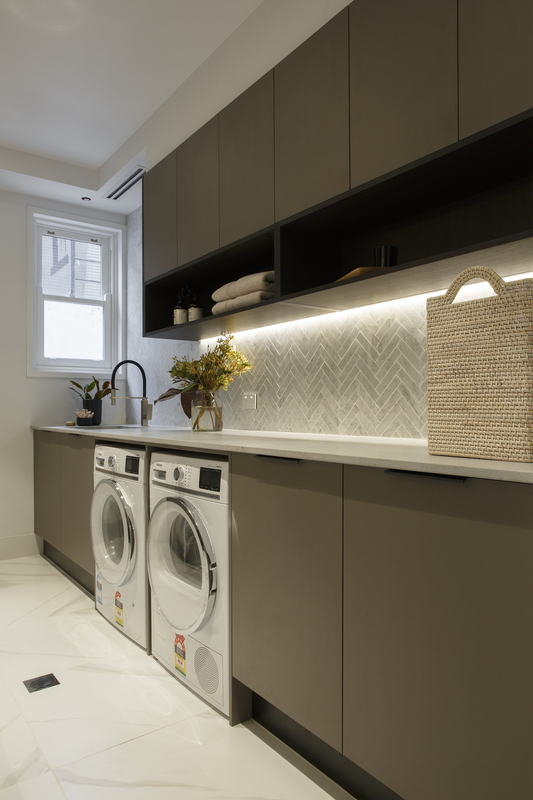 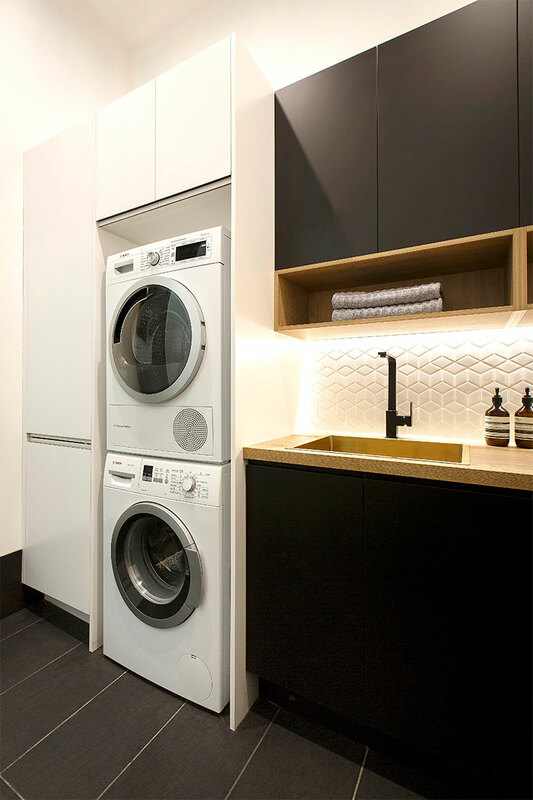 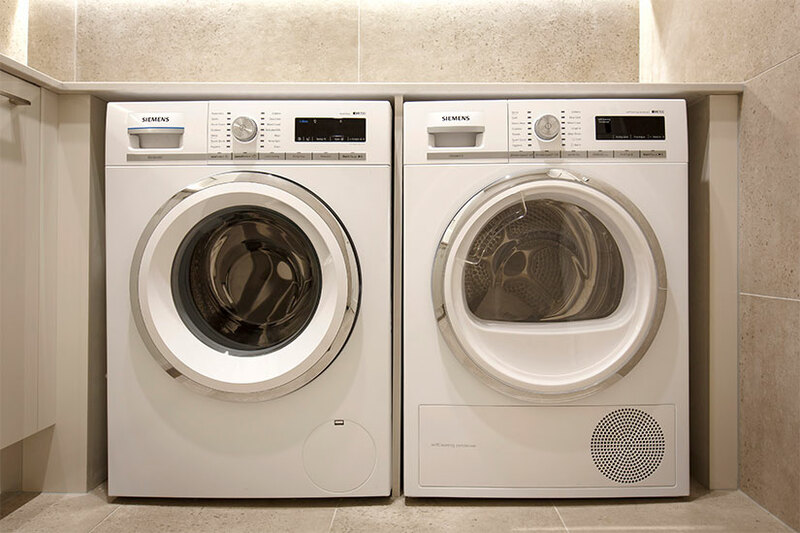 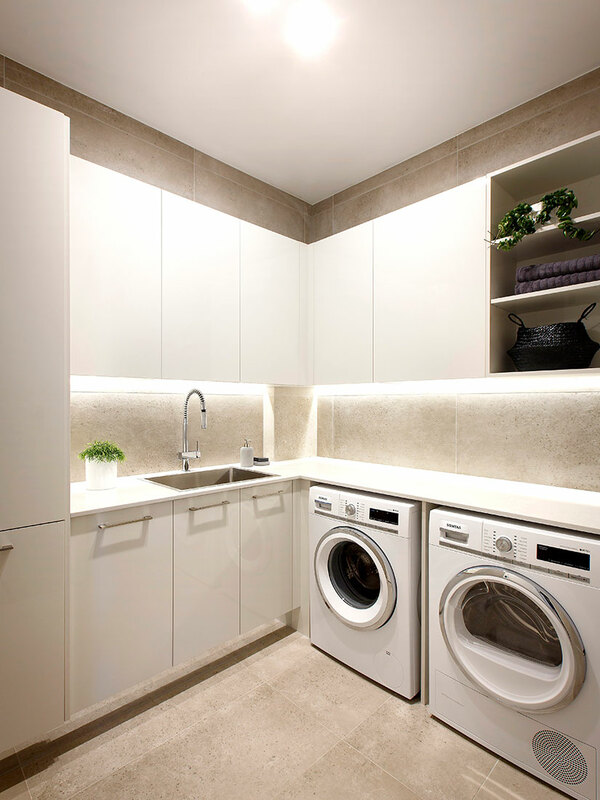 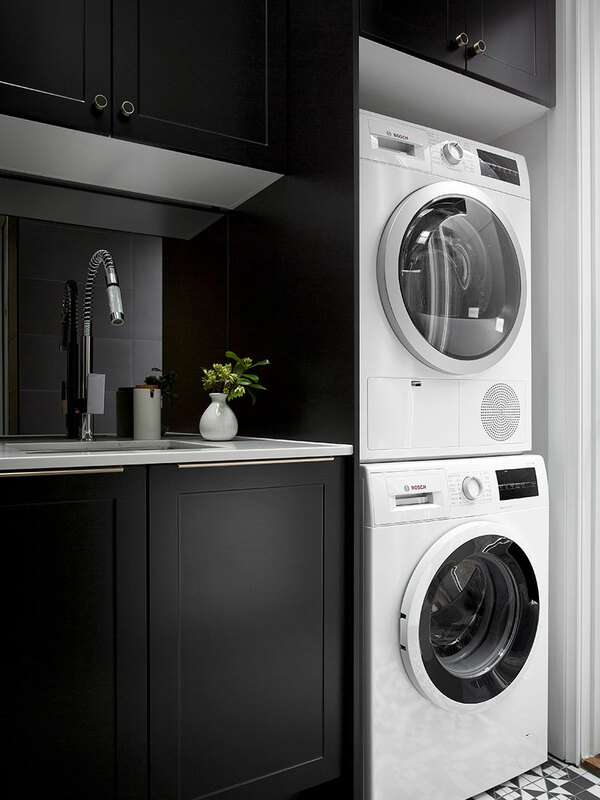 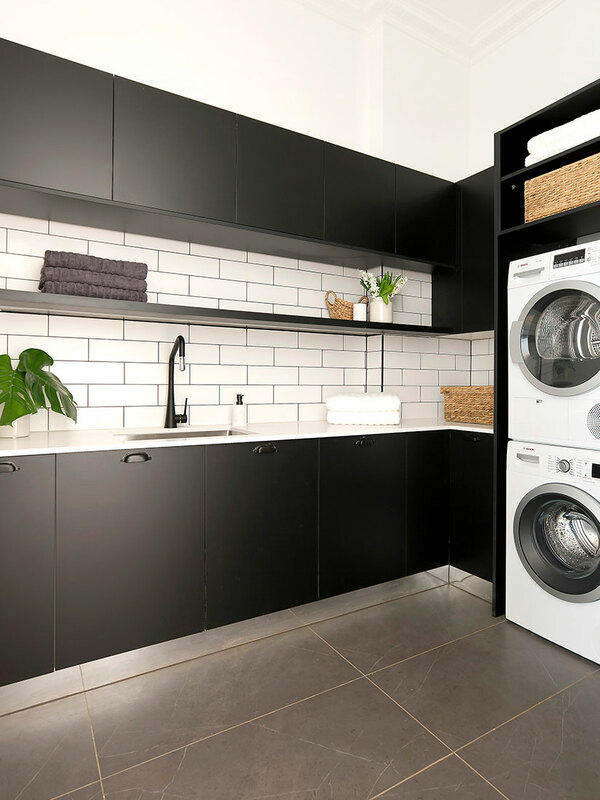 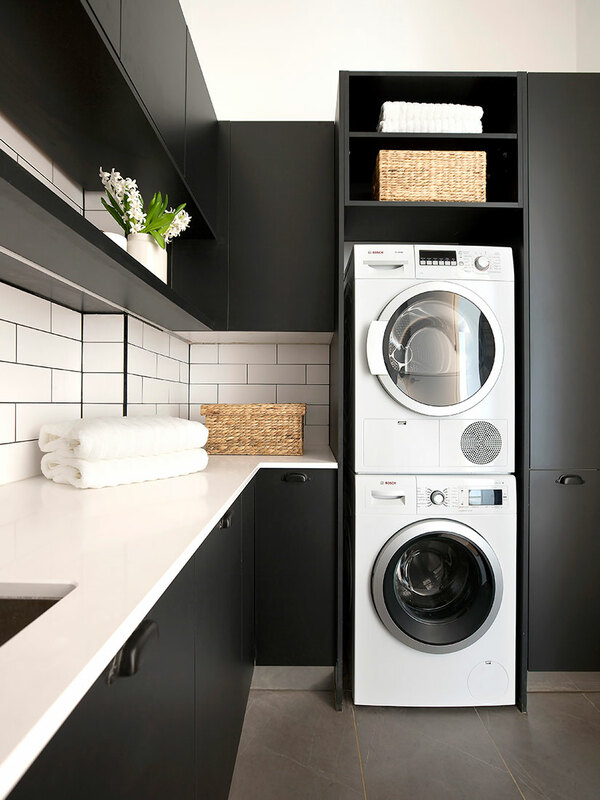 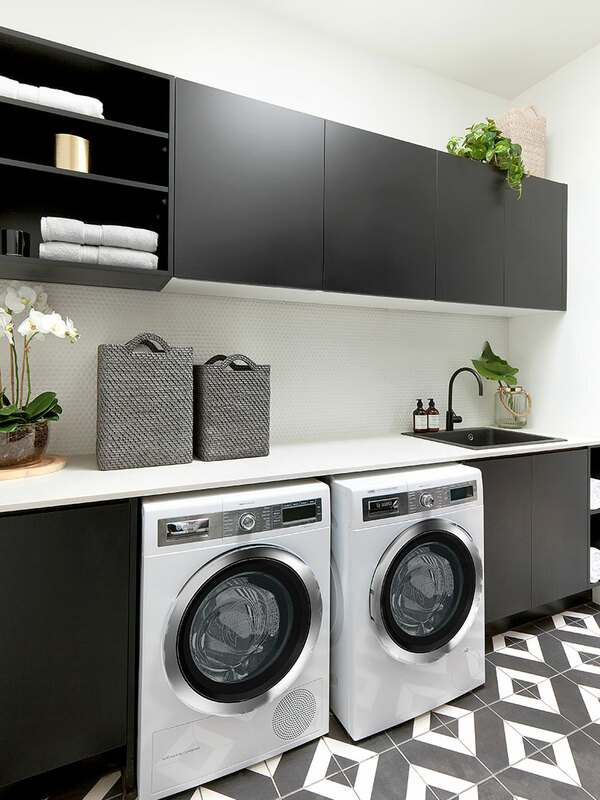 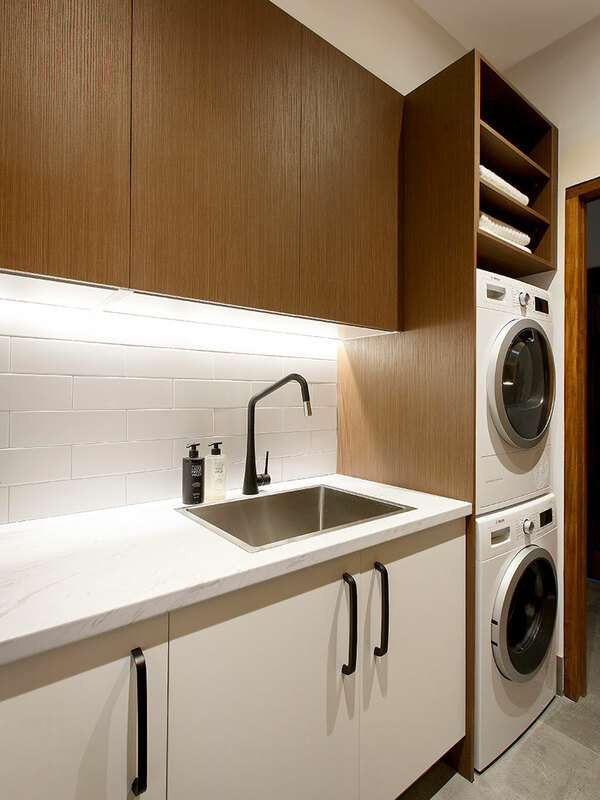 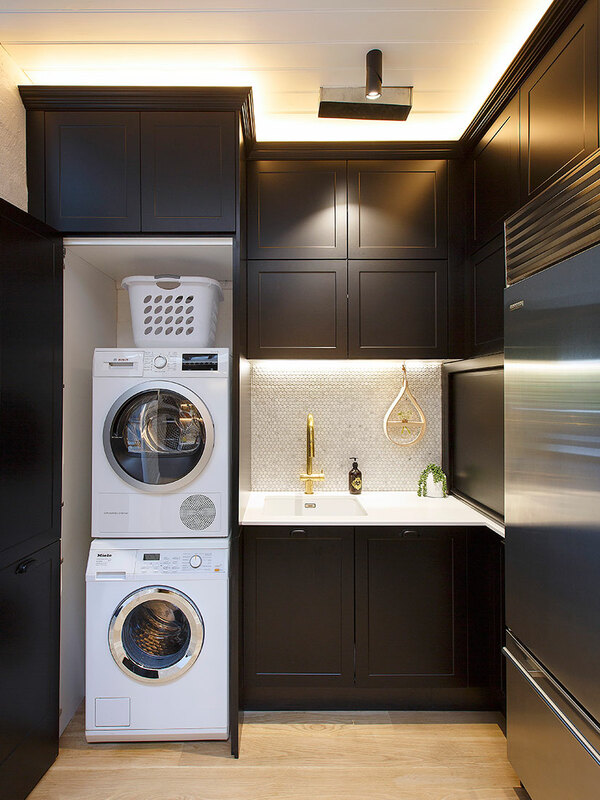 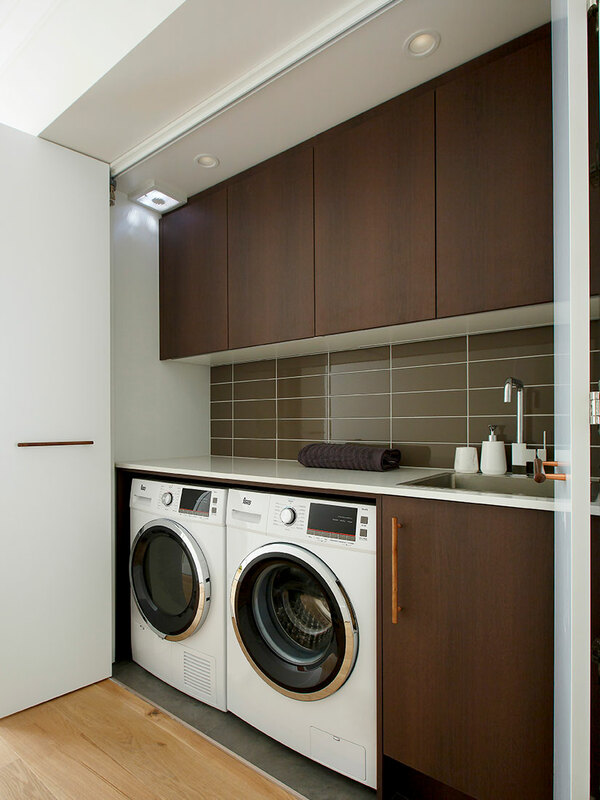 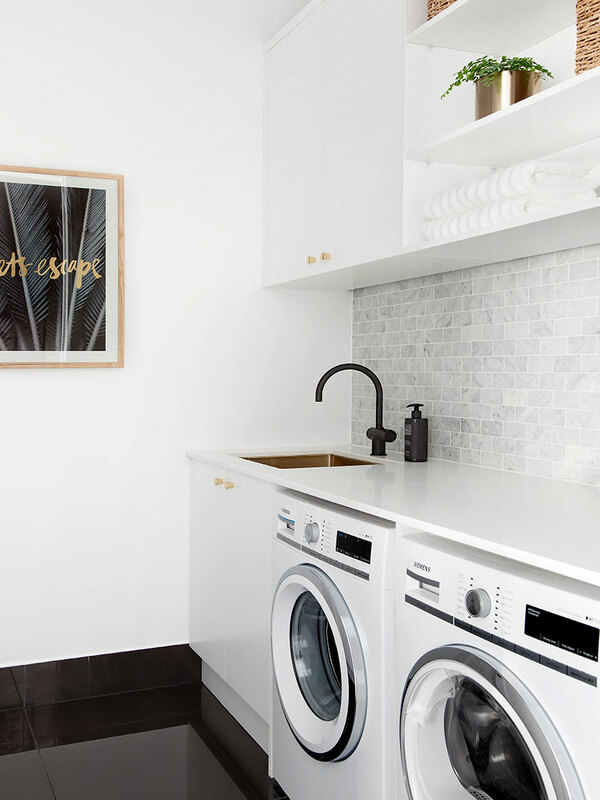 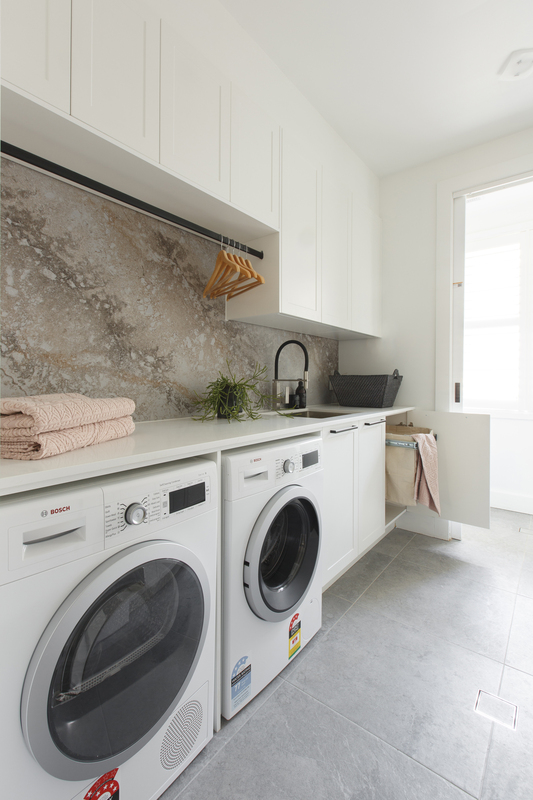 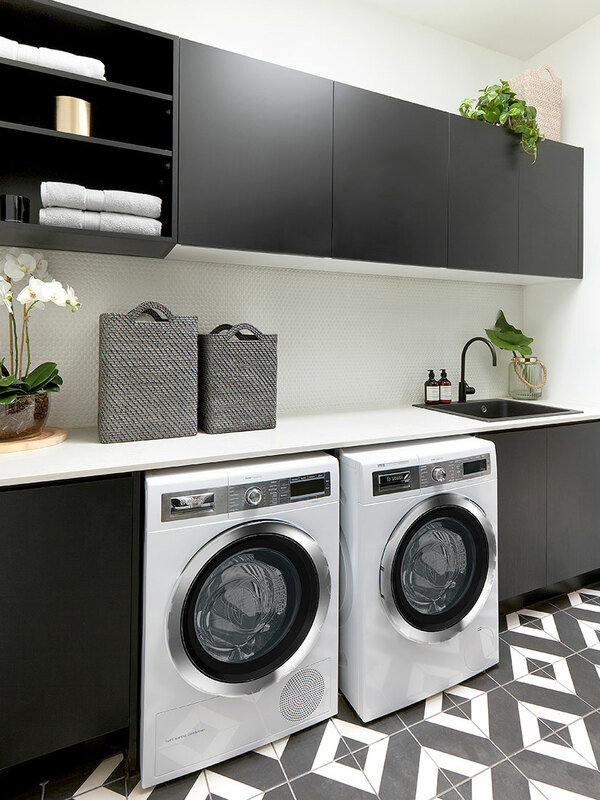 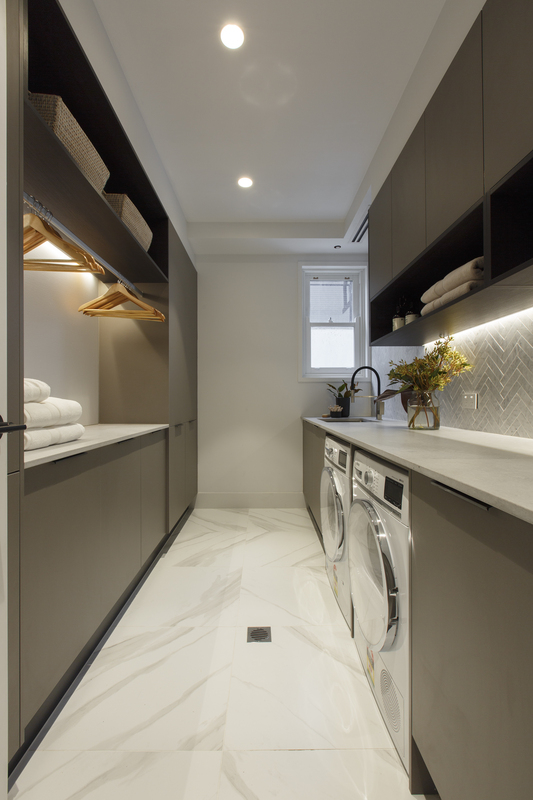 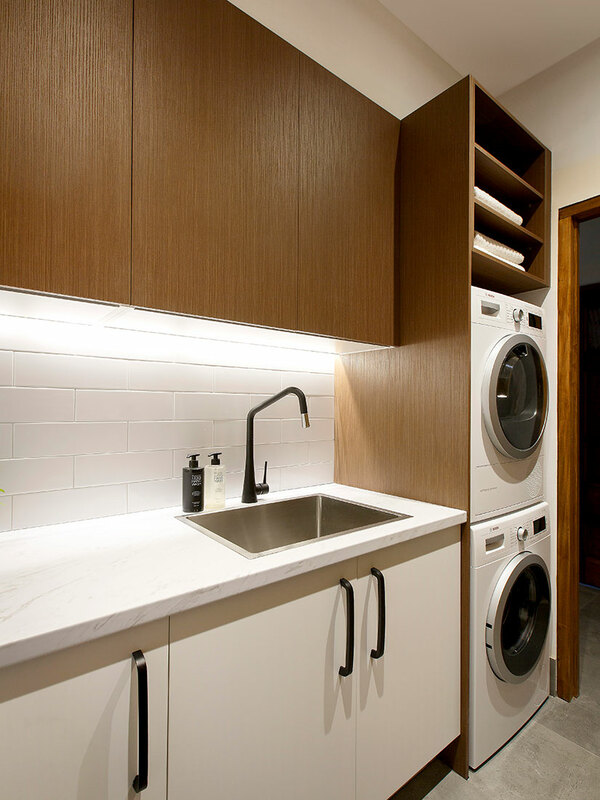 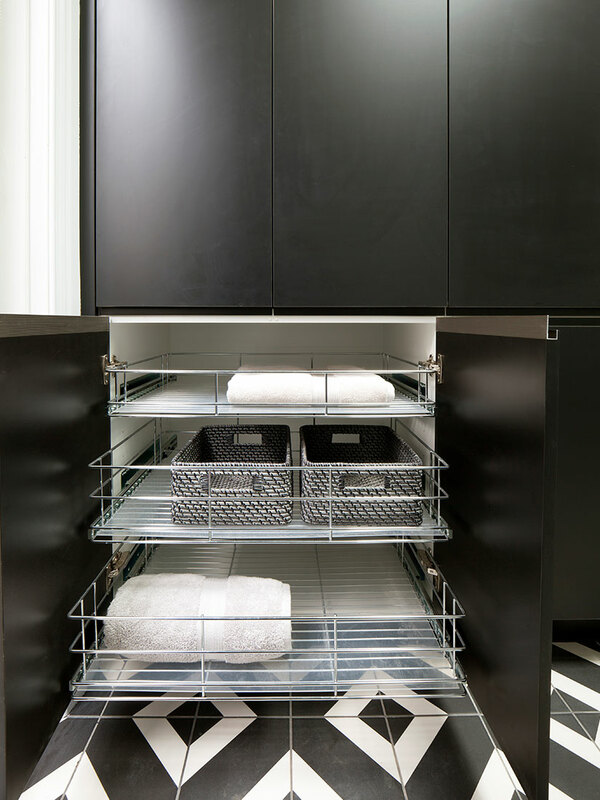 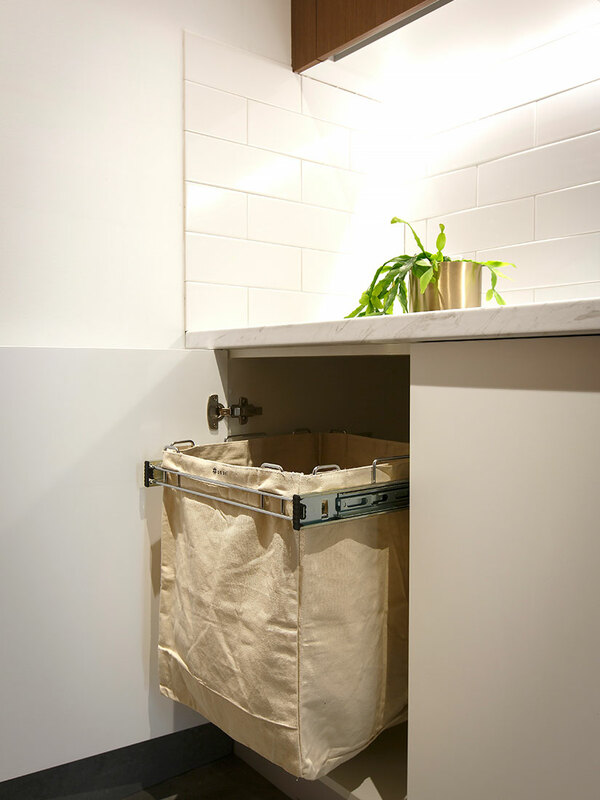 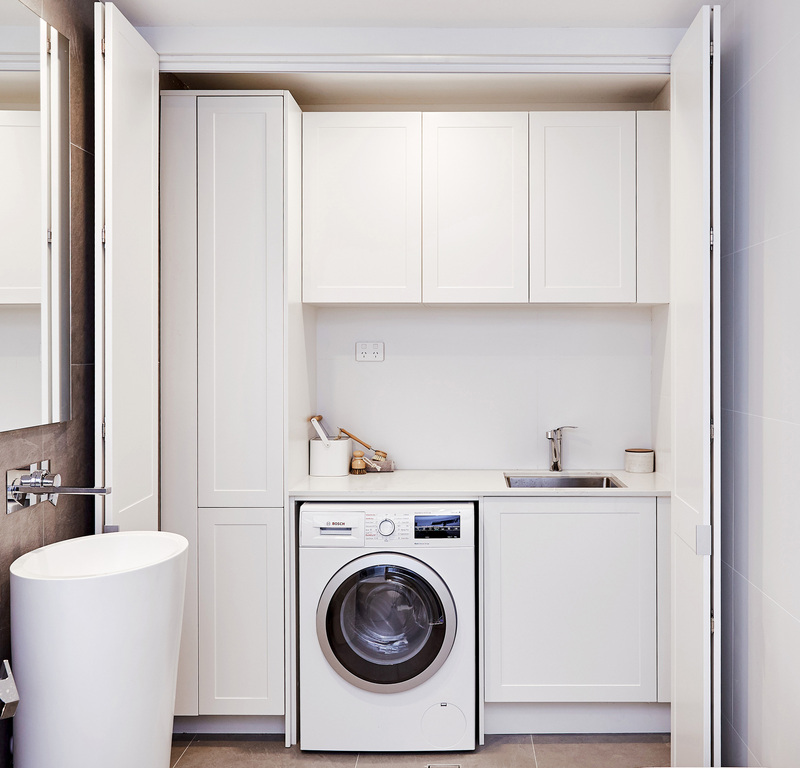 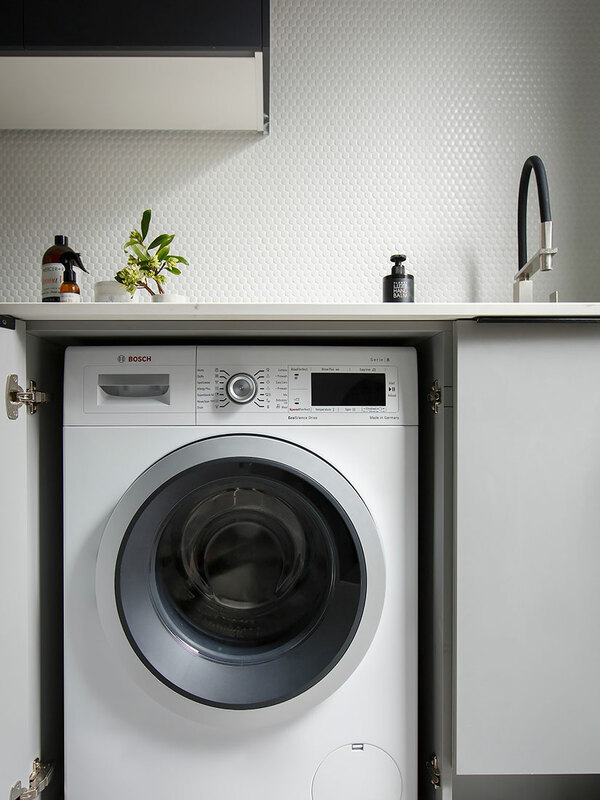 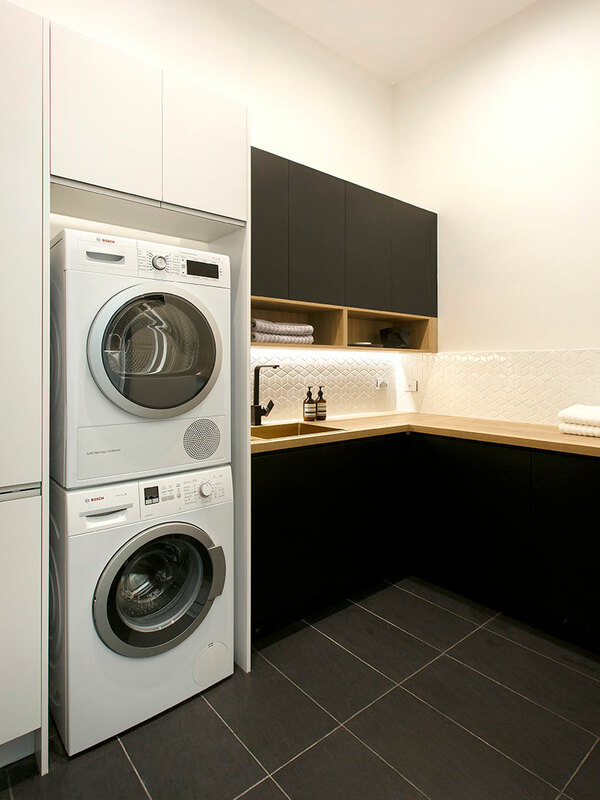 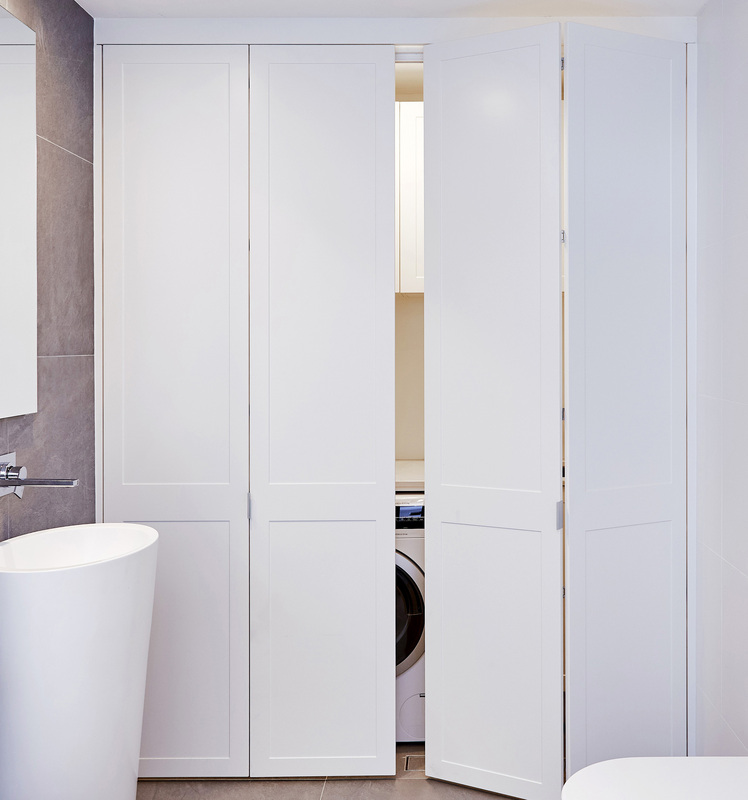 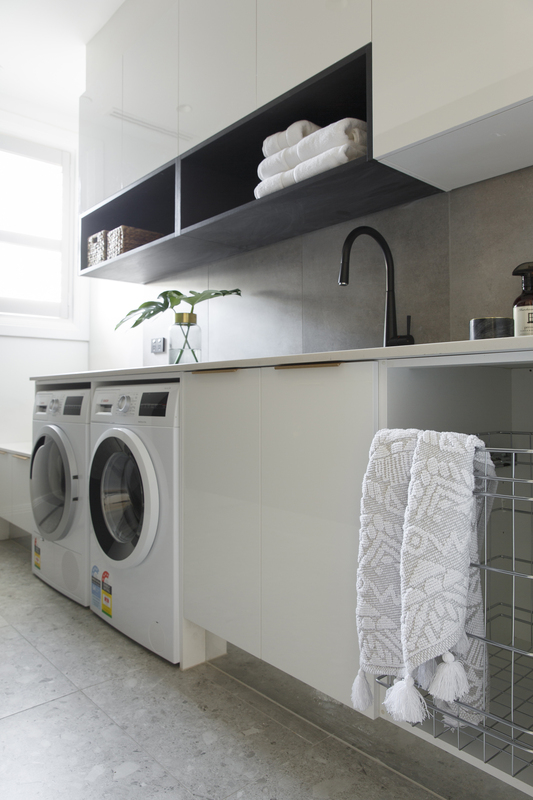 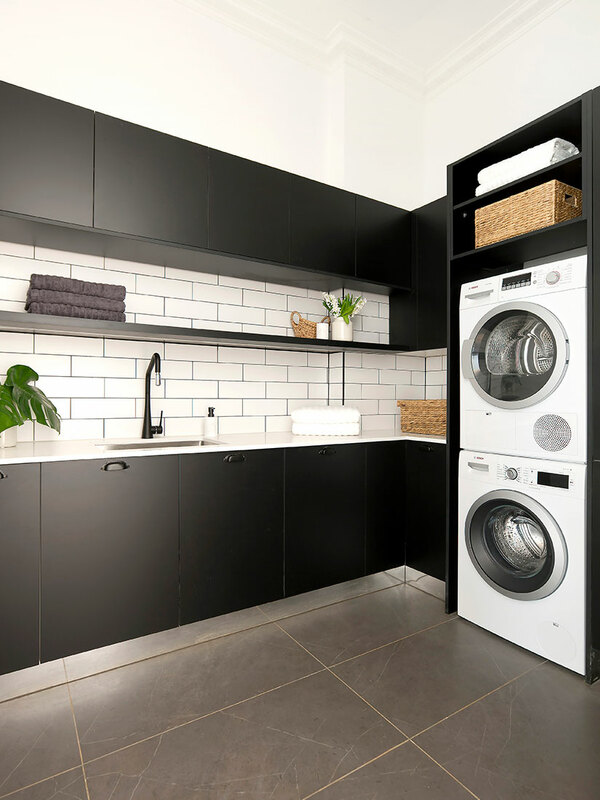 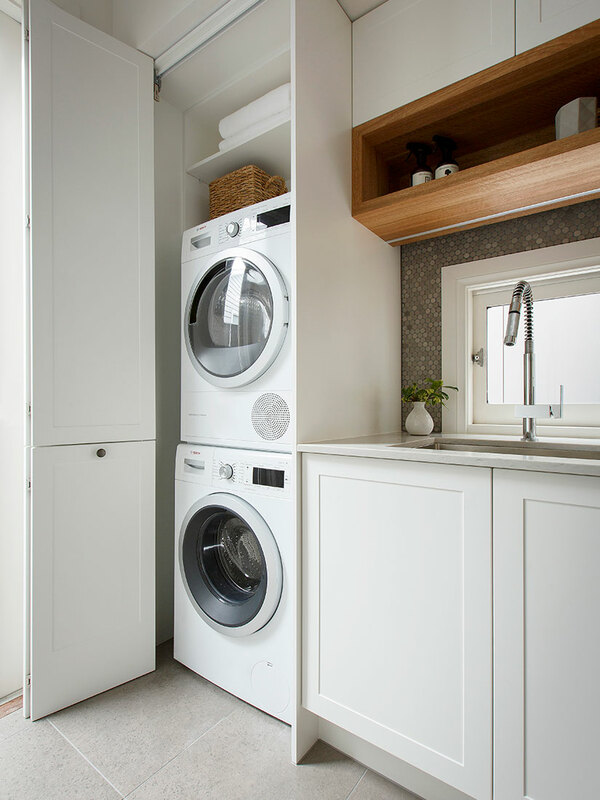 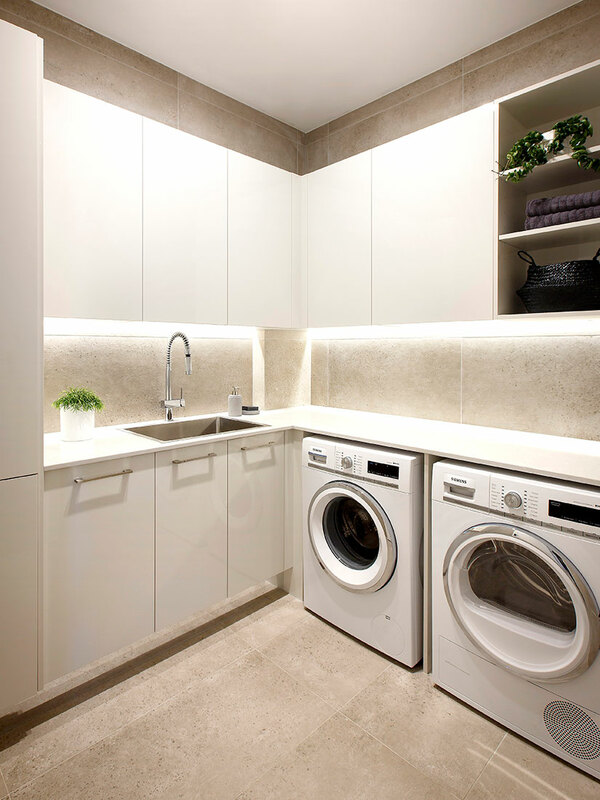 Things to consider for your laundry design include size, style and layout of appliances. 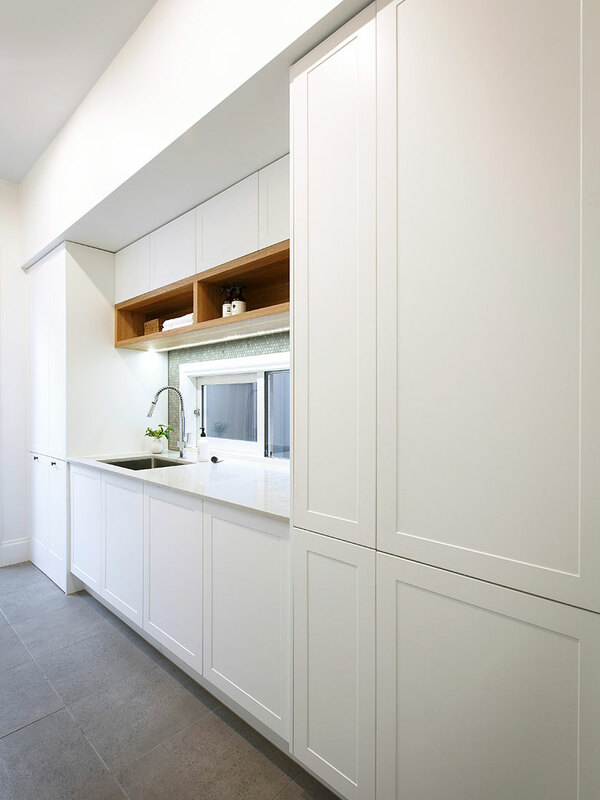 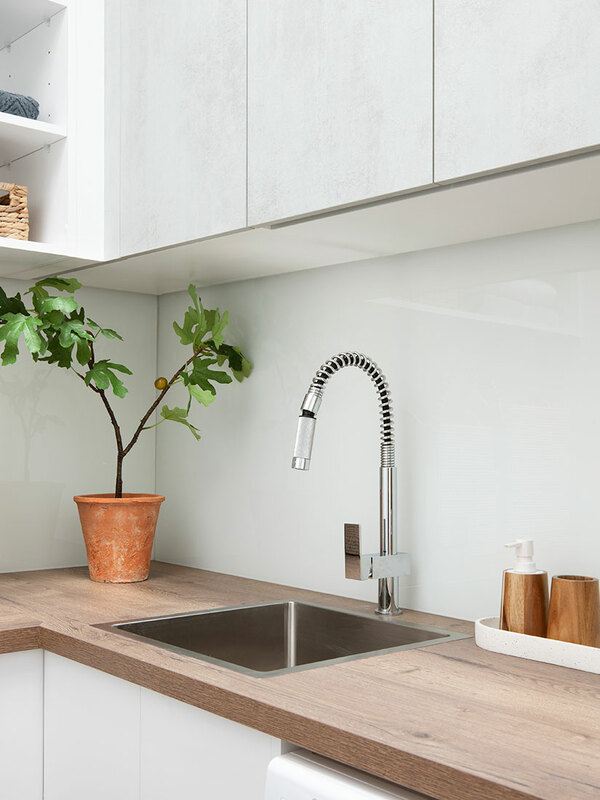 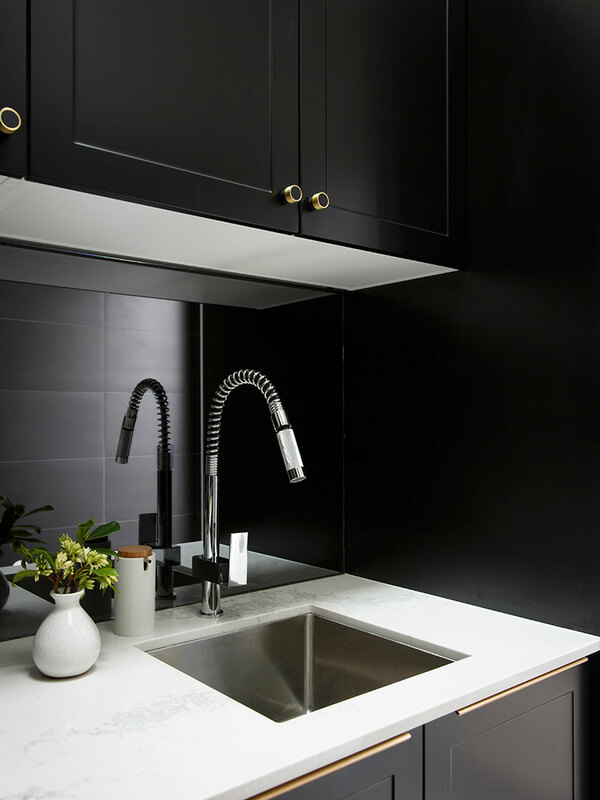 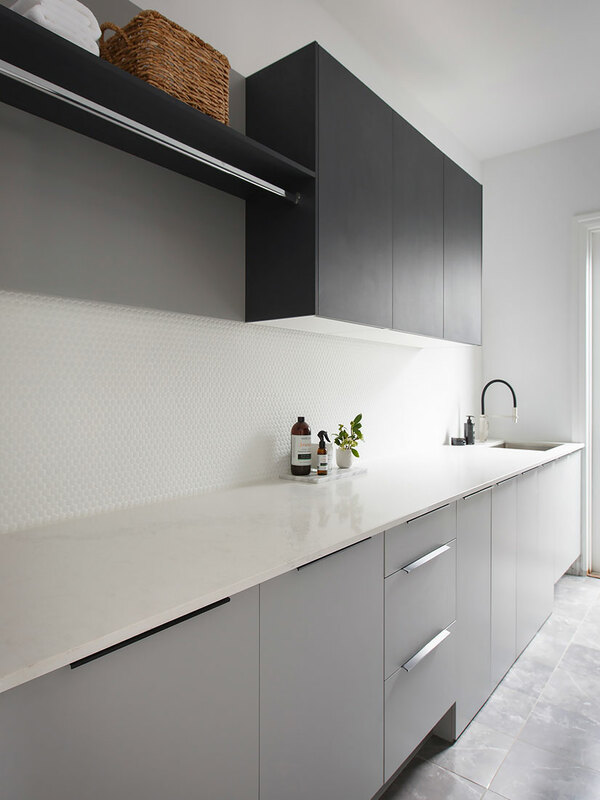 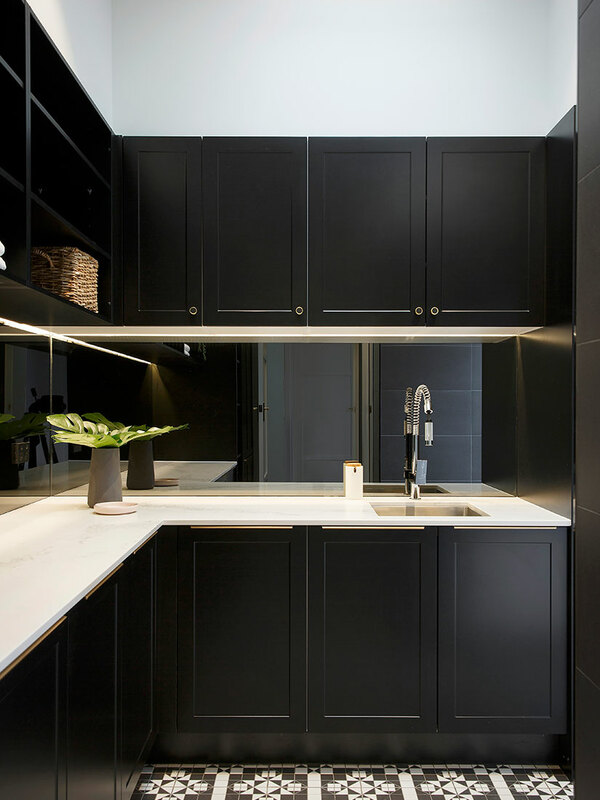 As with kitchens, it’s important to choose your new appliances (or have the specs of your existing ones) when planning so that cabinetry and benchtops can be designed to fit around them. 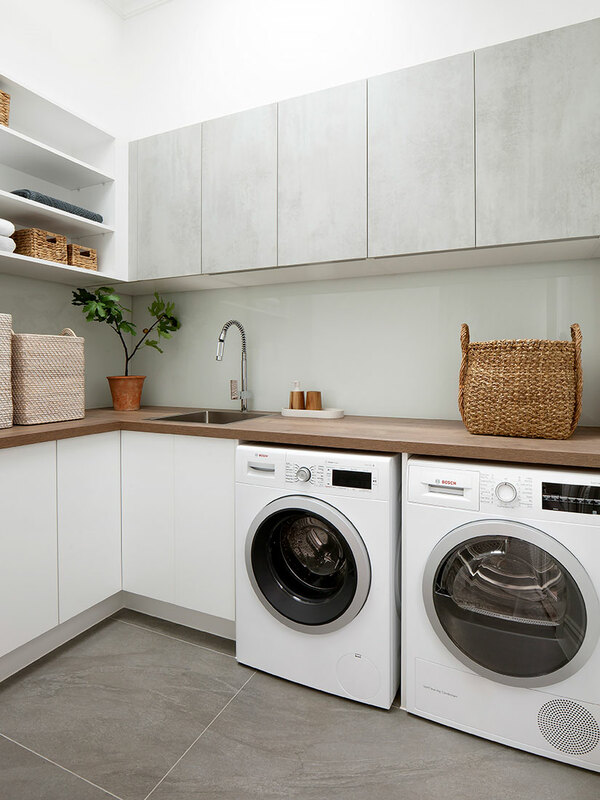 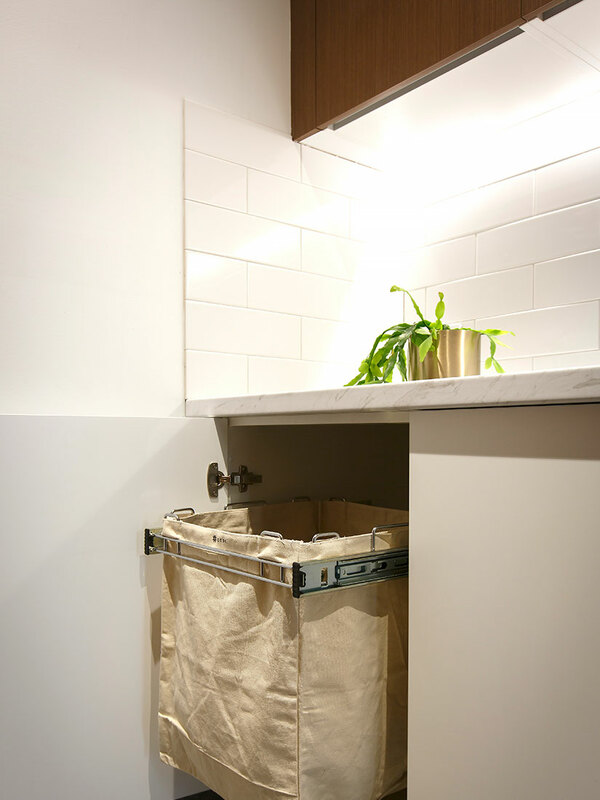 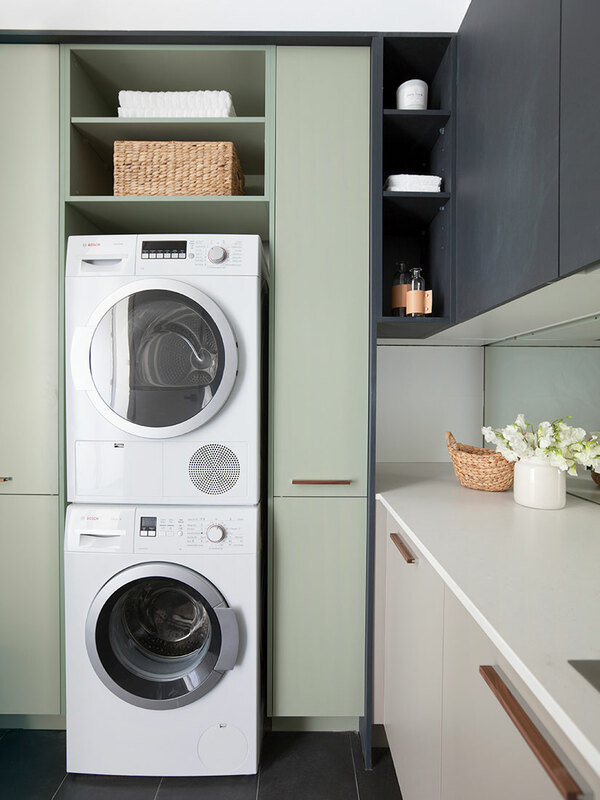 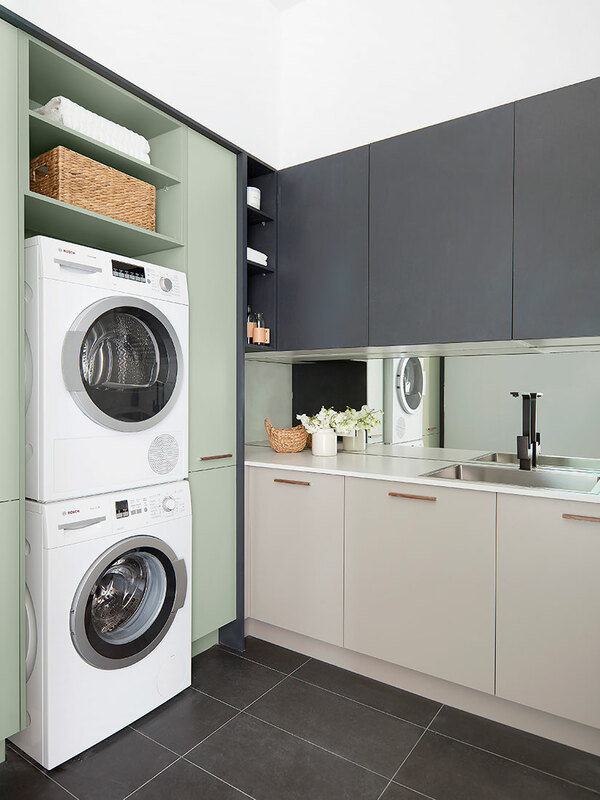 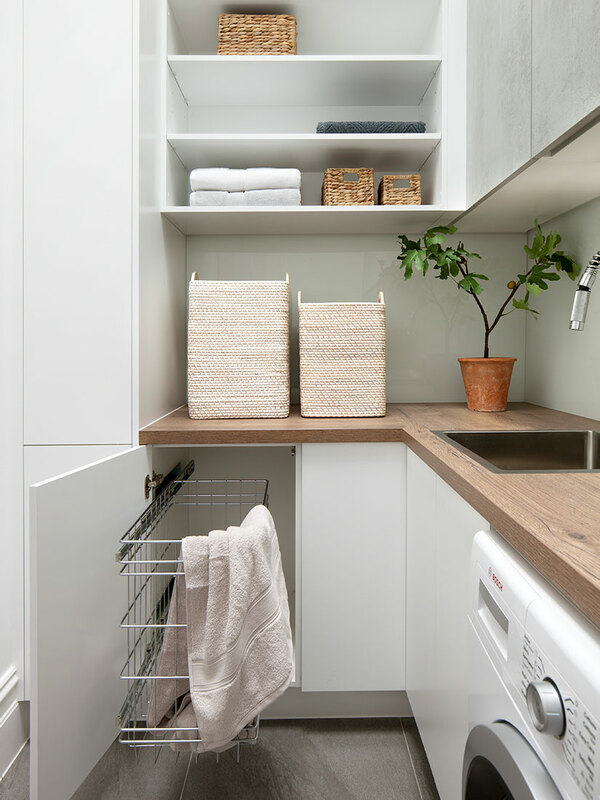 With Freedom Kitchens it’s possible to make your laundry look like an extension of your living spaces by selecting matching or complementary materials, and include clever storage to hide away clutter – the options are endless.